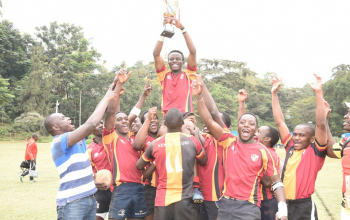 Top University and Colllege sides are set to battle it out in the new Varsity League rugby 15s tournament between September and October 2018. Tournament's chairman Aggrey Chabeda says in conjunction with Kenya Universities Sports Association (KUSA), eight sides will be grouped in two pools of four teams each. 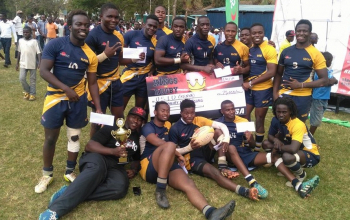 University of Nairobi (Mean Machine), Kenyatta University (Blak Blad), CUEA (Catholic Monks), Egerton, JKUAT Cougars, TUK, UoE Trojans and TUM Marines from Mombasa are the sides to take part in the inaugural edition. Round-robin pool matches on a single venue will take place on 29th September, 6th & 13th October 2018. The winner of each pool will square it off with the runner-up of the other pool in a semi-final on 20th October with the losers fighting it out for 3rd/4th place as a curtain-raiser to the final on 27 October. "The league will kick off at UoN grounds followed by CUEA and Kenyatta University. 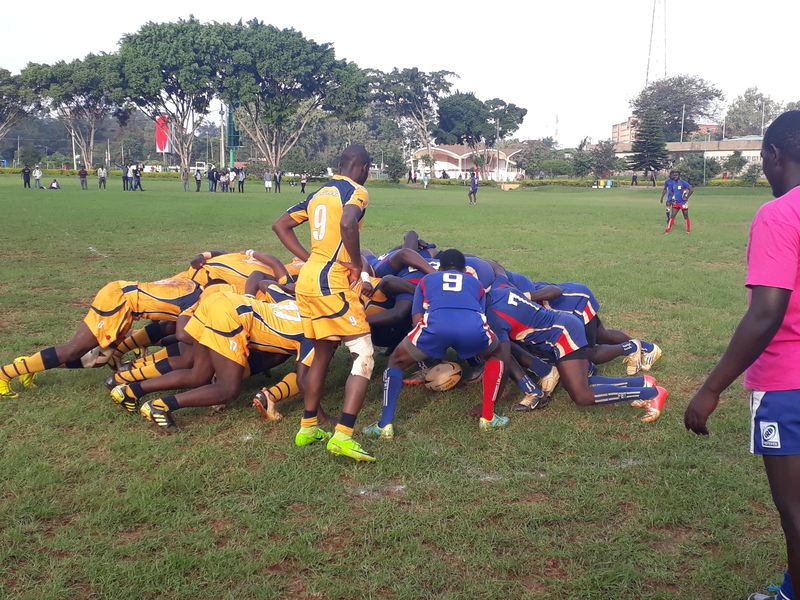 Egerton University will host the semi-finals while UoN will host the playoff and final," said Chabeda. Eligible players must be registered by respective universities and be below 25 years of age. KUSA rules will apply according to Chabeda. 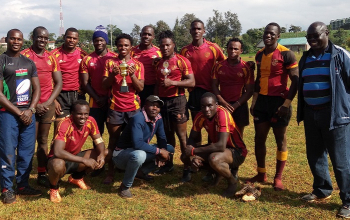 This tournament will be a boost to the sides' preparations for the upcoming Kenya Rugby season that kicks off in November. Both Machine and Blad are waiting for Kenya Cup while the rest are readying for championship and nationwide leagues.